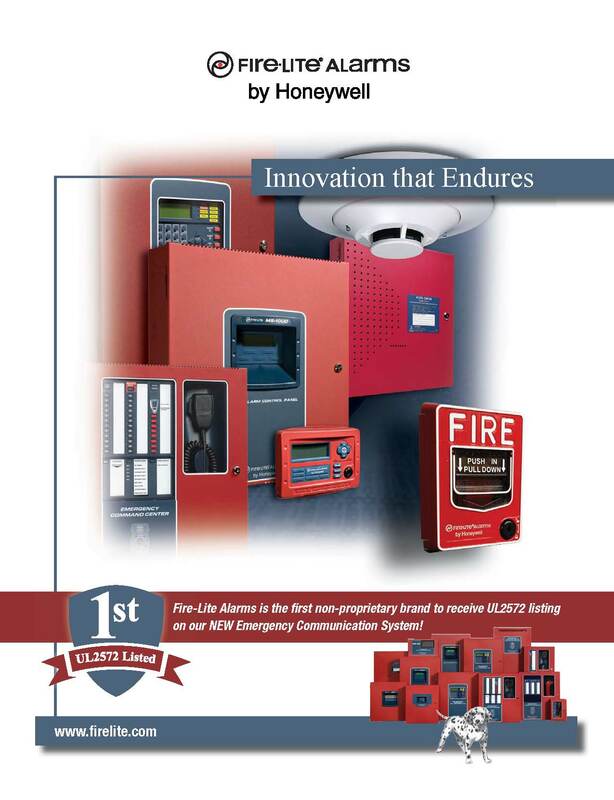 You can visit our website by clicking on the above image. 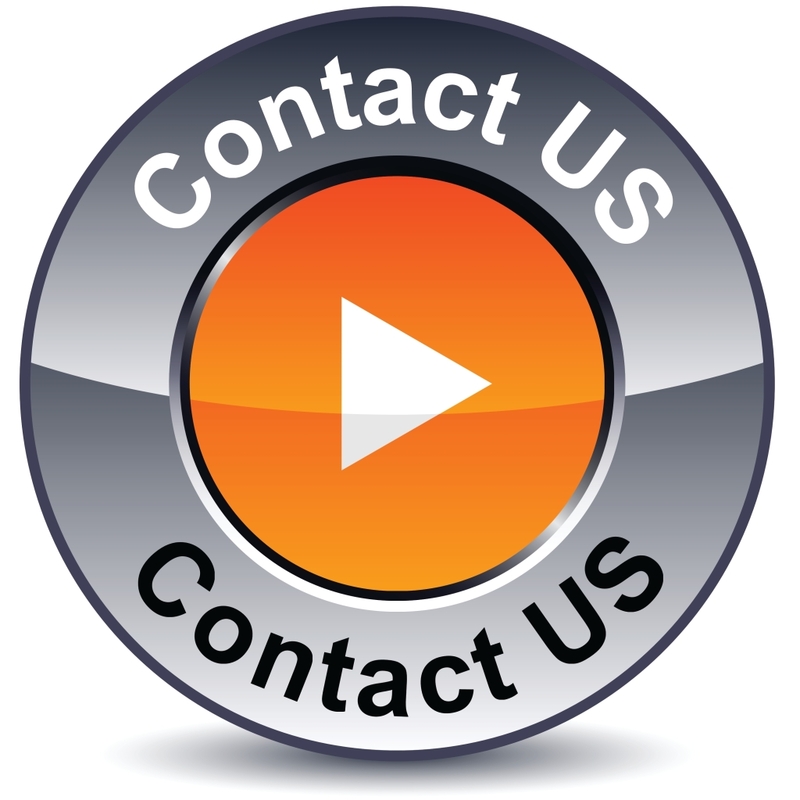 You may also contact us by telephone, fax, email, or our contact form. 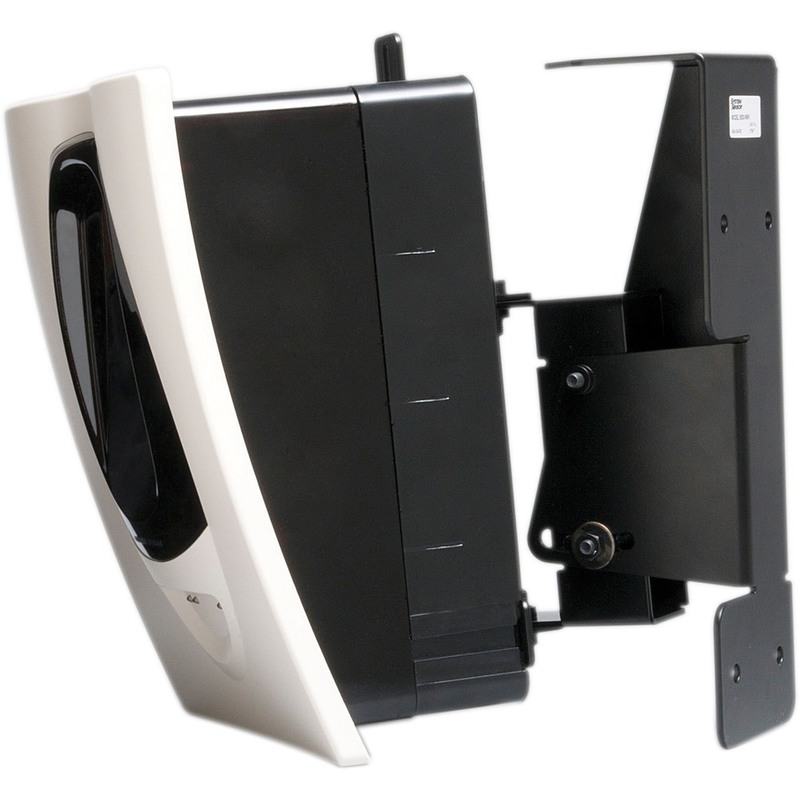 We can reached many ways. 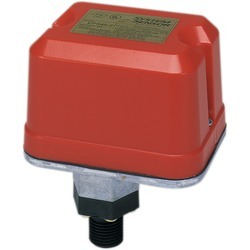 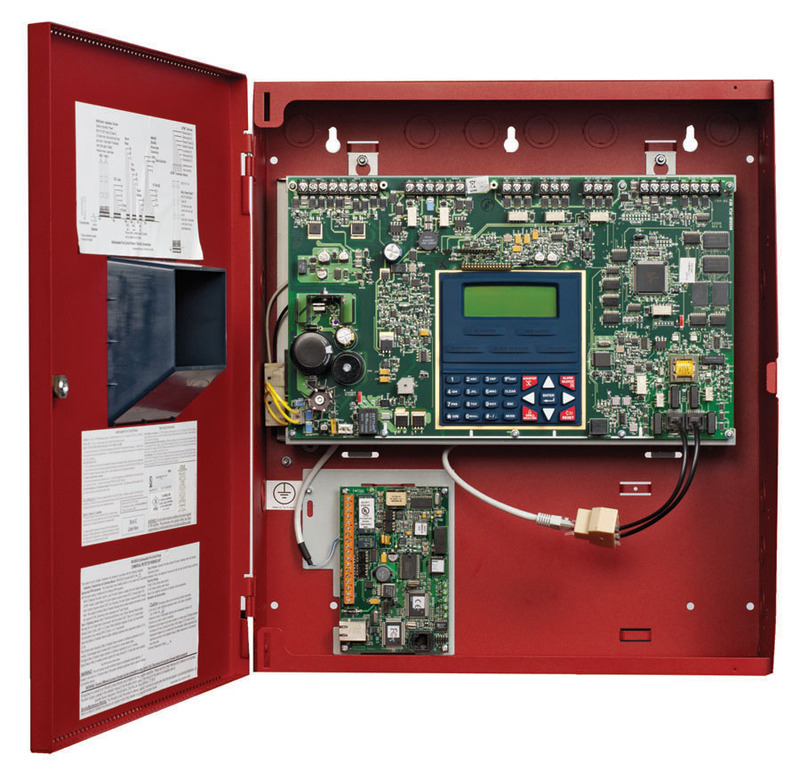 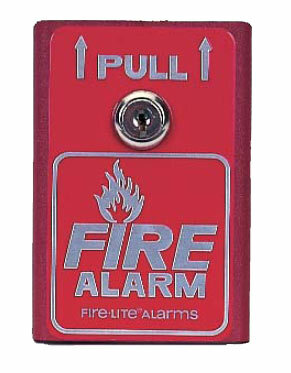 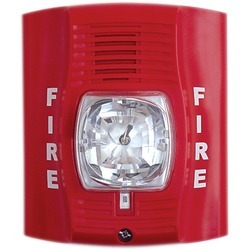 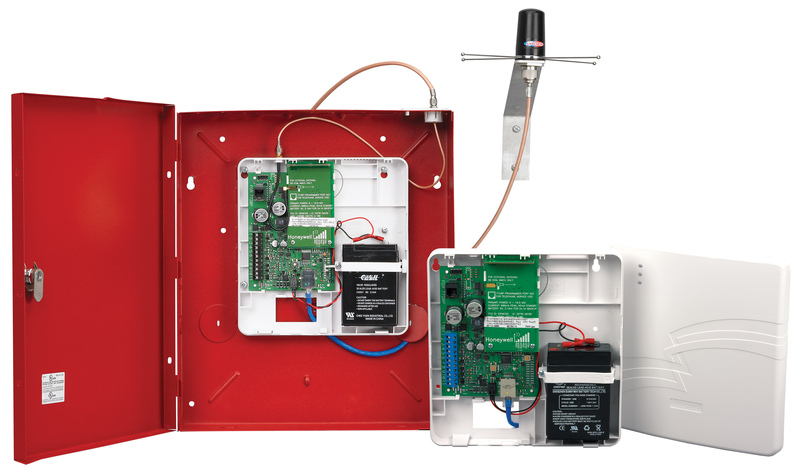 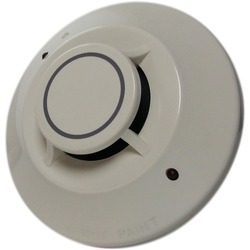 We carry many fire alarm systems and devices including FireLite. 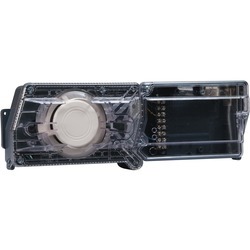 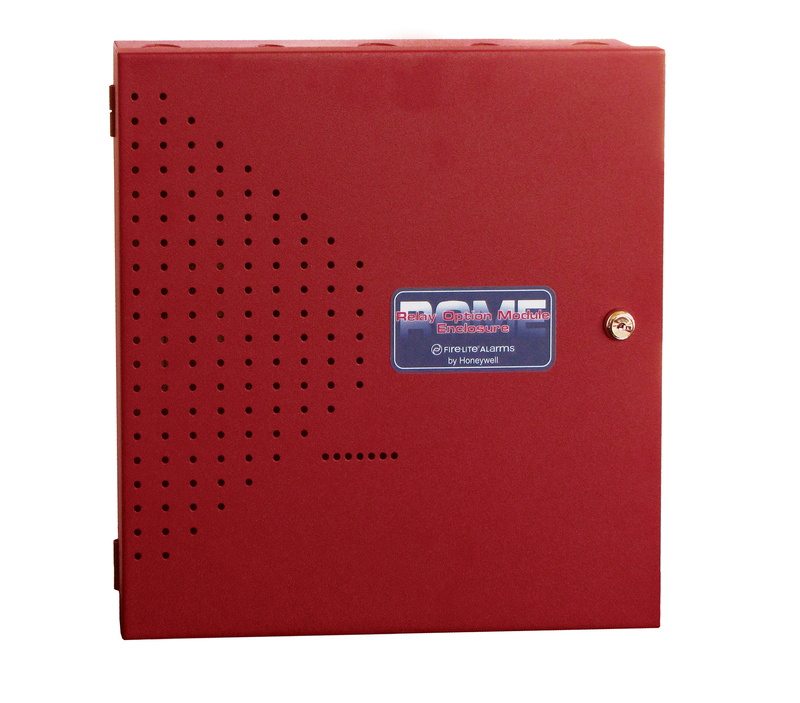 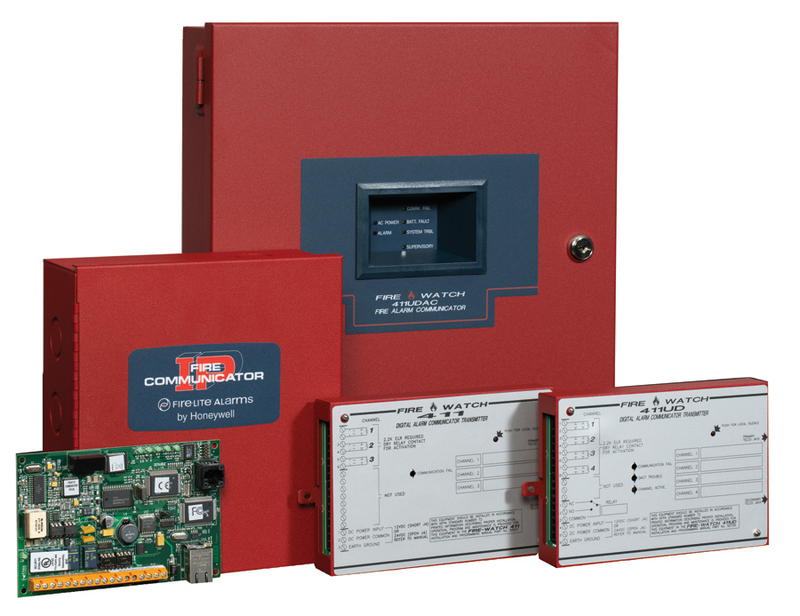 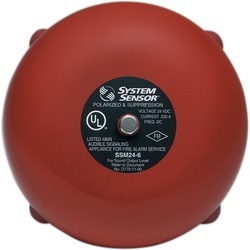 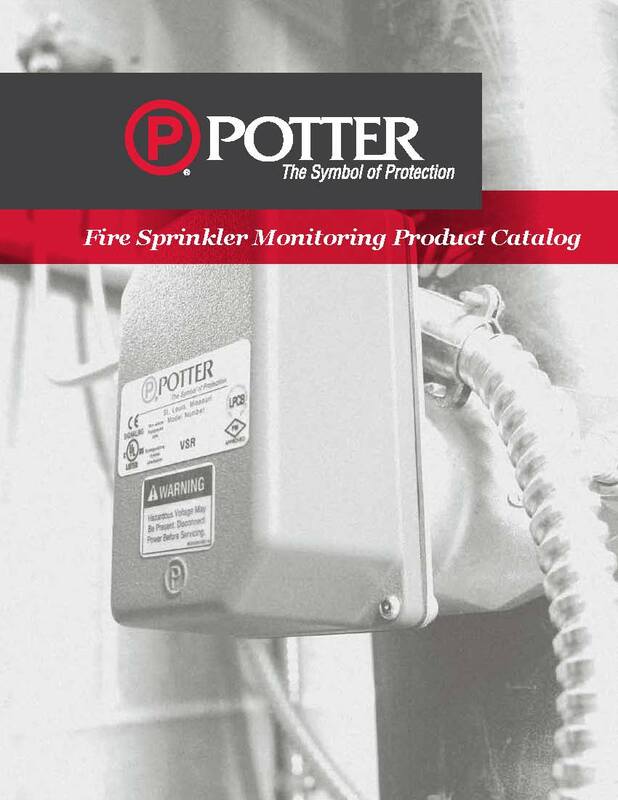 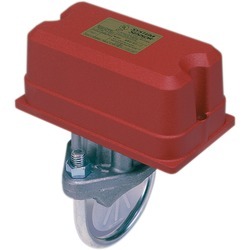 We carry many fire alarm systems and devices including Potter. 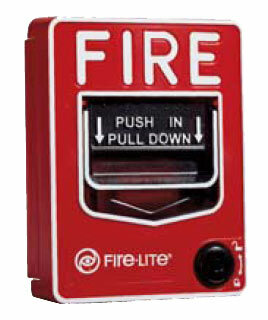 Welcome to Fire Alarms Boston. 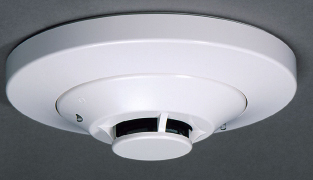 We are here to help you with your fire alarm needs. 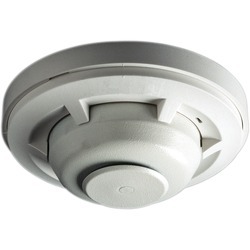 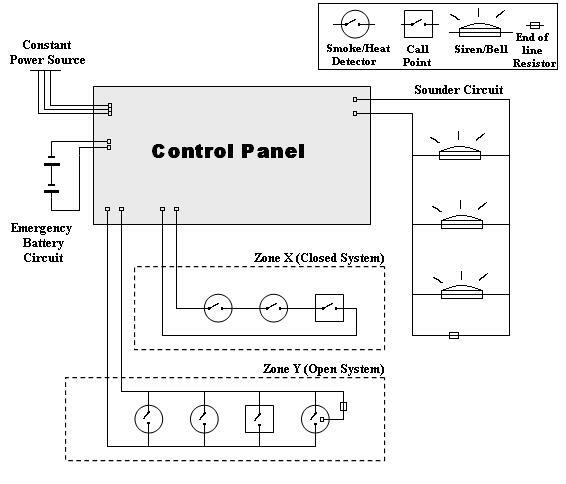 This site is intended to assist people in understanding fire alarm systems and their various parts and operation. 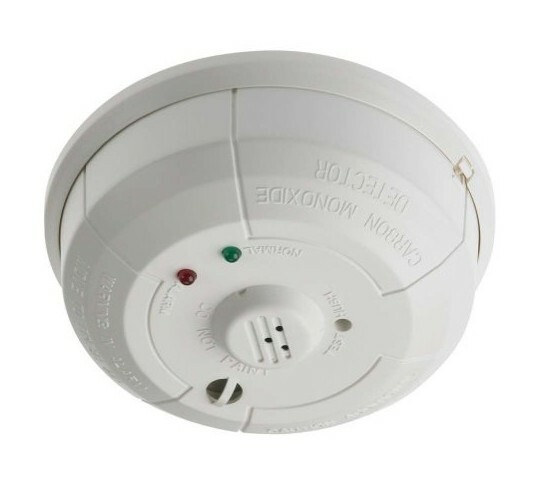 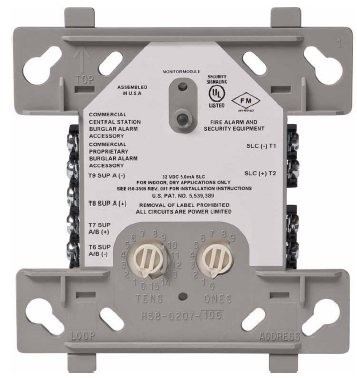 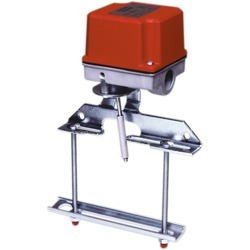 The installation, testing, and repairing of these systems should only be done by licensed professionals and with the current and MA approved version of NFPA 72 standards, also referred to as the fire alarm code. 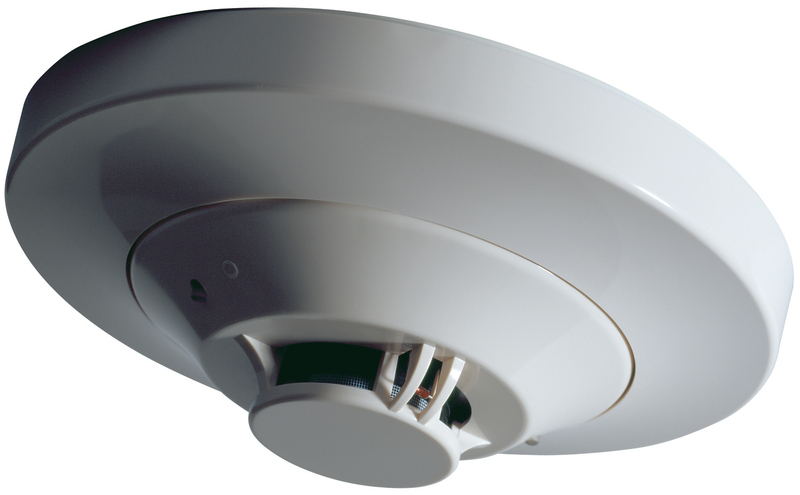 Please feel free to contact us with your questions and/or fire alarm needs.